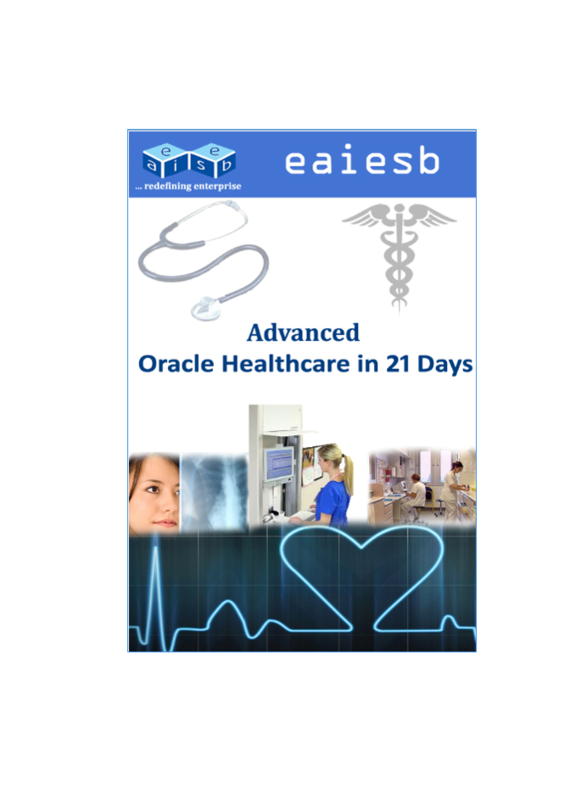 EAIESB "Advanced Oracle Healthcare in 21 Days" provides Developers, with step by step instructions to learn and use the Oracle SOA Healthcare suite. Book contains topics like working with Endpoints, Healthcare Adapters, Web Serices Transport in Healthcare, Java Callouts, Usage of Mapsets and working with HIPPA 837. 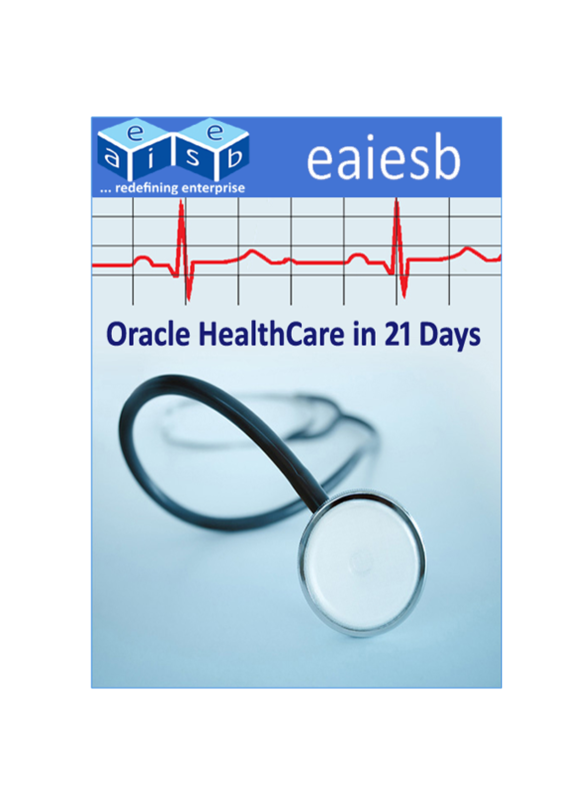 EAIESB "Oracle SOA Suite Healthcare in 21 Days" provides developers, with step by step instructions to learn and use Oracle SOA Suite Healthcare.